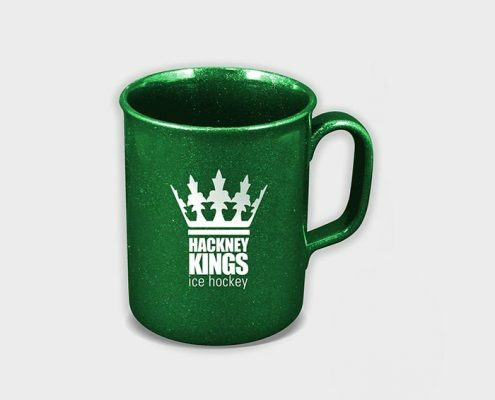 Our Promotional Mugs are made from recycled plastic, making these colourful printed mugs an eco-friendly promotional product. 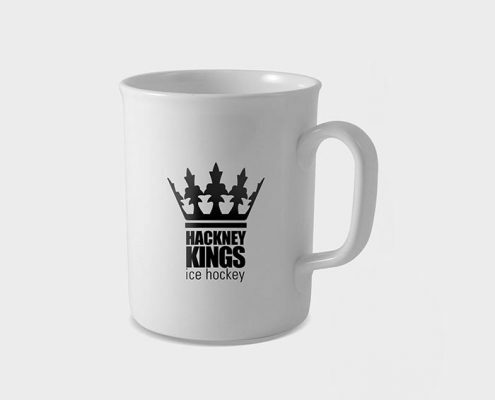 Promotional Mugs are popular as they can be reused in the office or at home daily. Each time it’s reused, the recipient will be reminded of your business and brand. Even better if there are guests to share a tea break or meeting with – it will boost brand exposure even more! And this practical promotional product won’t be used as just a mug. 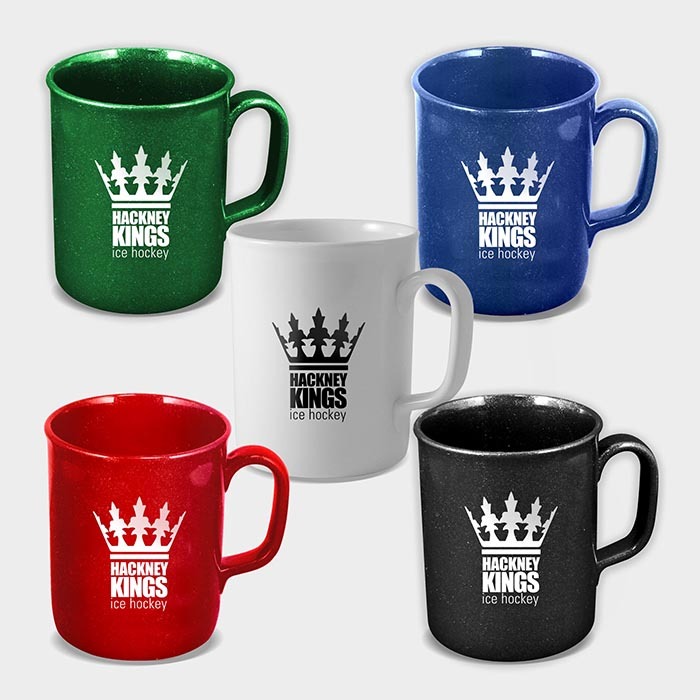 People often use them as a pen pot for their desk making these mugs a very practical giveaway and an economical way to create long-lasting brand awareness. 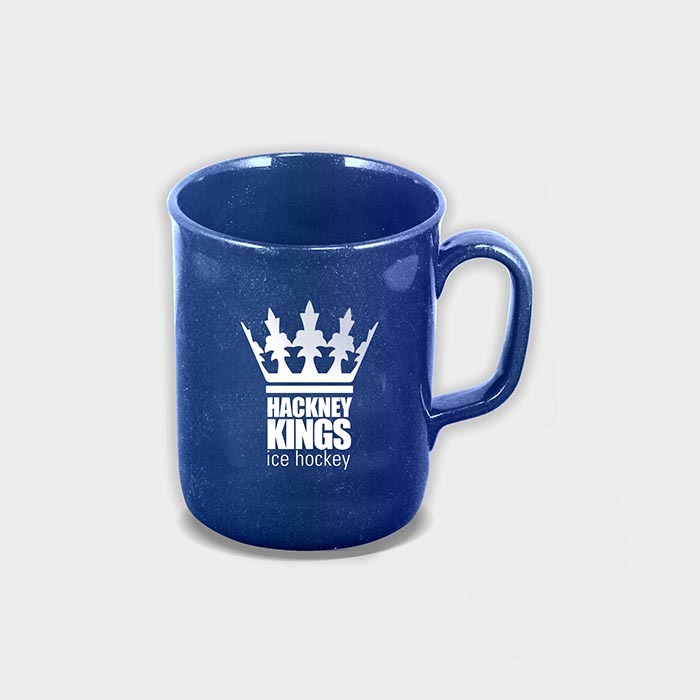 Our Promotional Mugs get cheaper by the unit for larger orders. These mugs are made from recycled plastic that is strong and non-chip, meaning that these Recycled Promotional Mugs could last for years! 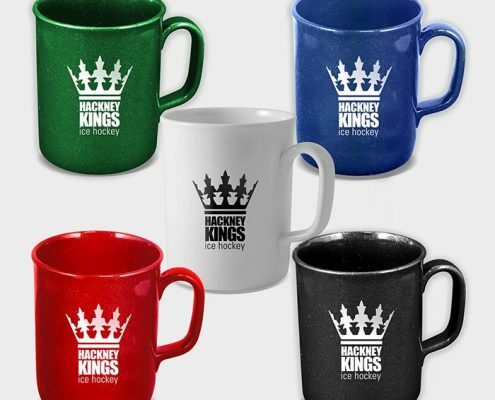 They are a cost-effective promotional product for your brand & marketing campaigns. 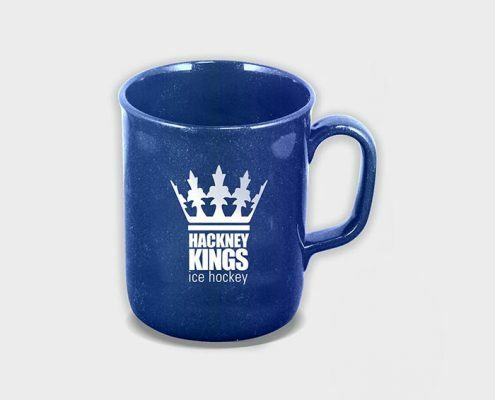 And because are made from recycled SAN plastic, you are creating an eco-friendly promotional product that is ideal for any sustainable business and those looking to reuse and reduce waste. – An ideal giveaway at conferences and trade events. Potential customers will recall your business each time they reuse their Promotional Mug. – Use as an eco-friendly corporate gift. 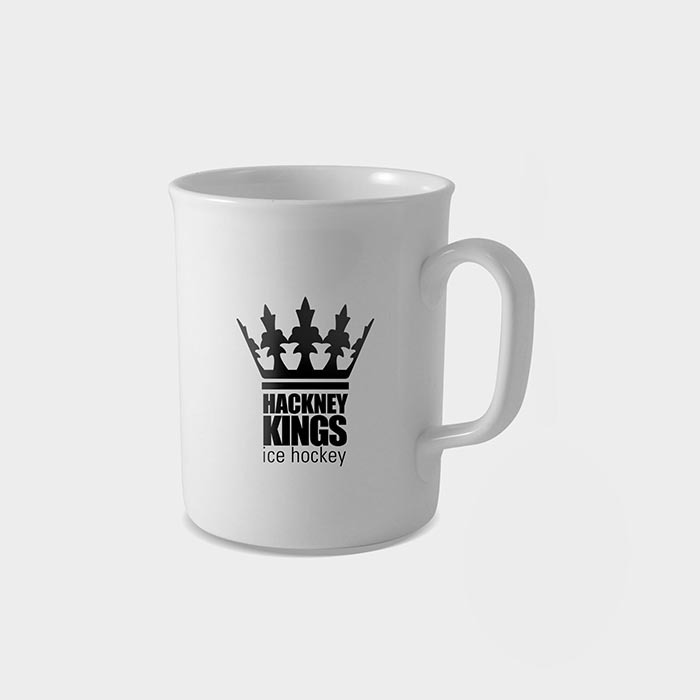 Send to your best customers as a practical gift they can keep on their desk. – Brand agencies can use as part of an on-pack promotion for FMCG products give away as a freebie to shoppers. Available in 5 bright and bold colours – each mug has a print area of 168mm x 70mm to print your business logo. Print in white or black for eye-catching contrast to get your brand noticed.